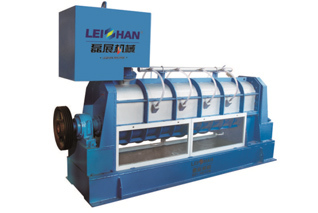 crescent former tissue paper machine,mainly used for tissue paper.Tissue paper machine mainly divided into 5 parts,headbox,forming part,press part,drying part,reeling part. 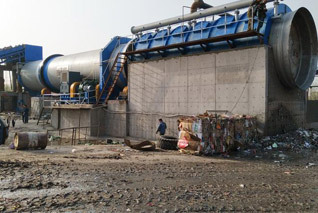 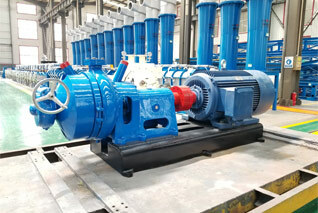 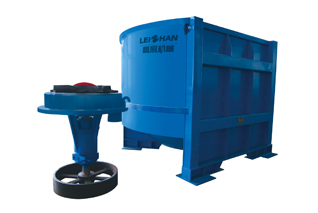 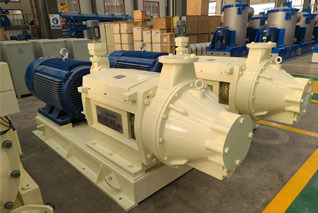 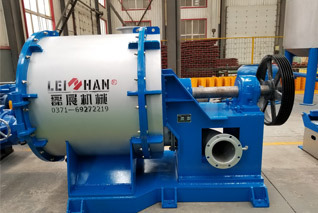 Hydraulic headbox,through regulate and control headbox input pulp main line input pulp pressure and the headbox top lip and lower lipon opening degree to control and stability of the sieve slurry sizing head, the concentration. 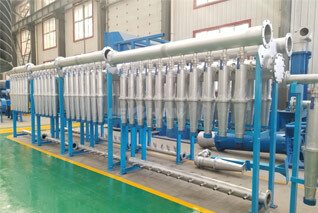 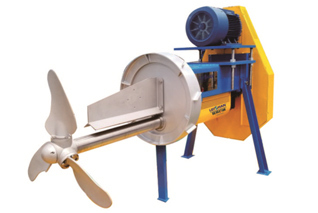 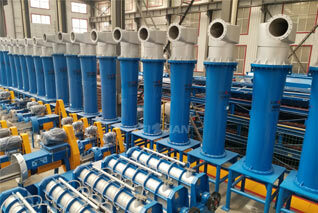 crescent former,main parts:forming roll,dehydration tray,guide roll and frame and so on.With 1 forming wire. 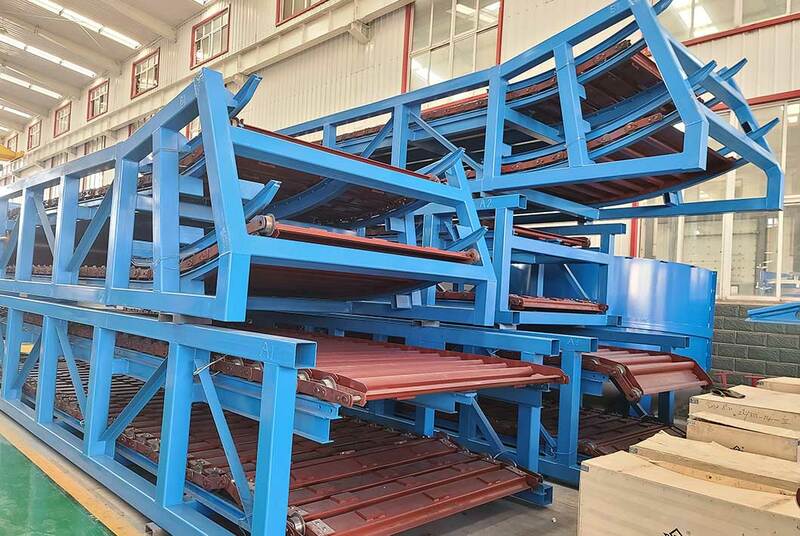 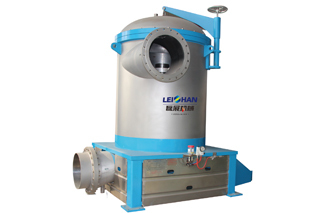 vacuum idler press.Vacuum idler press is made up of vacuum idler roll and large cylinder,with 1 vacuum press roll.Vacuum idler press suits for guide felt roll and felt suction box,and with felt.The pressured way of vacuum idler roll press is cylinder pressure. 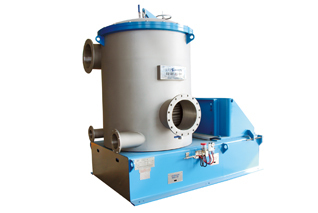 Φ3600 dryer cylinder,single transmission .with closed hot air hood.with 2 wrinkle doctor,1 clean doctor .Pressured way is cylinder pressure. 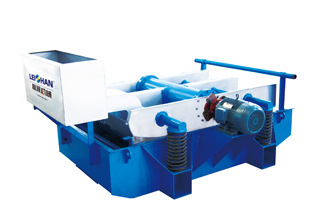 Pneumatic horizontal roll machine with roller holder, pressurized cylinder pressure.